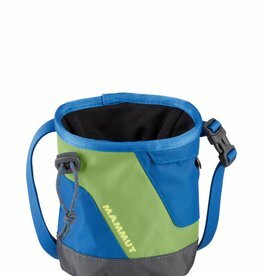 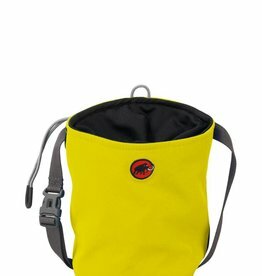 Technical chalk bag with large zippered pocket. 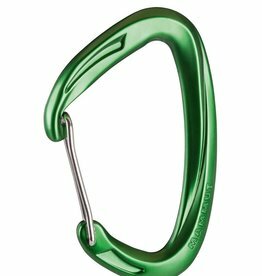 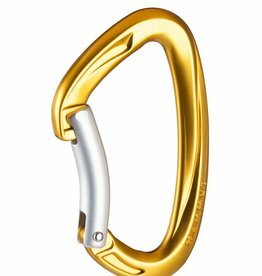 The Wire Gate version of the Crag sports climbing carabiner features impressive Mammut quality and excellent handling. 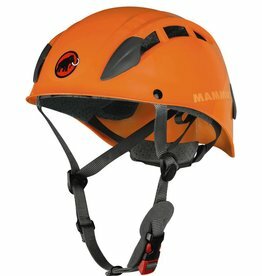 One size fits all, best-selling climbing helmet!